This is Central Station in Sydney. 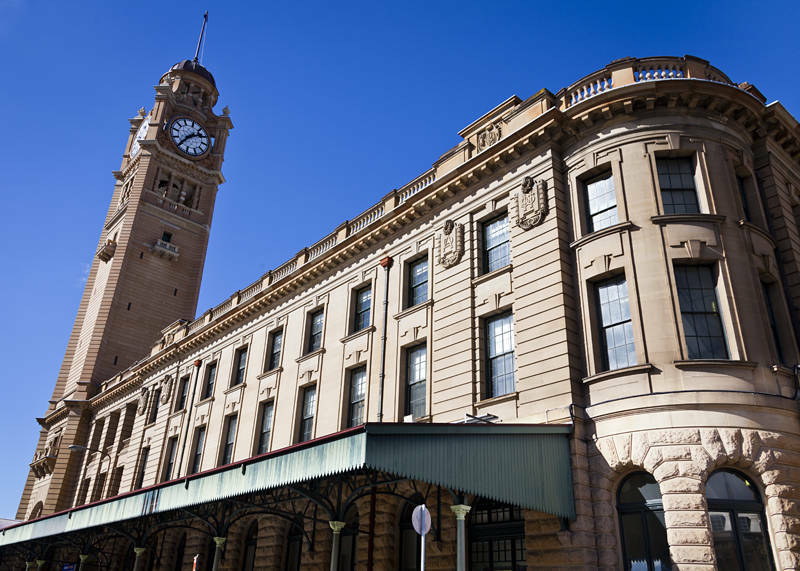 It is the largest train station in Australia. It started life as one wooden platform in a corrugated metal shed and is now one of the most impressive structures in Sydney alongside the Opera House and the Harbour Bridge. Since arriving a week ago I have been busy doing freelance Photography for ANCR. Yesterday I started shooting the redevelopment of the Royal Randwick Racecourse in the south-east of the city. After the shoot I decided to walk back to our base in North Sydney to get an appreciation of the scope of the city. Today I will be mainly letting my feet recover.